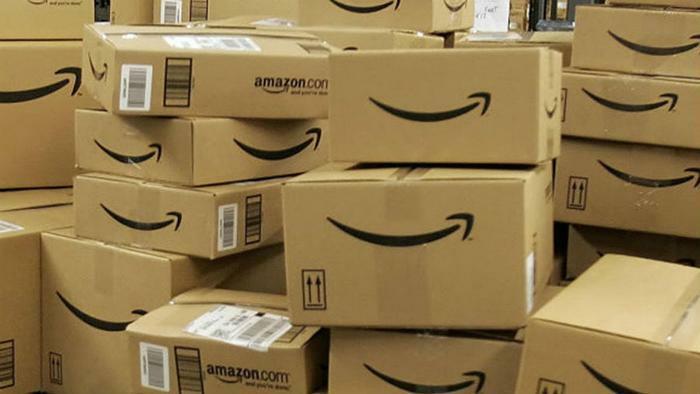 One of the major draws for frequent Amazon shoppers is the ability to get free shipping, but that’s been a bit of a moveable target over the past few years. In October of 2013, the company increased the minimum order size to apply for free shipping from $25 to $35. That was followed by another increase in May, 2016 when it jumped again from $35 to $49. However, since then, Amazon has begun moving the minimum requirement back down. In February, the company reversed its previous markup back to $35 from $49, and now BestBlackFriday.com reports that the requirement is once again lowering to $25. While Amazon hasn’t yet gone public with the change, the company’s official shipping page already reflects the new $25 minimum and informs consumers of how to become eligible. You can view a screenshot of that policy below. So, what prompted Amazon to make this policy change? The answer may be increased pressure brought on by its competitors. Consumers may remember last month when we reported on Walmart’s new online ordering incentive program. To recap, the company said that it would be offering discounts on items at the end of June if consumers ordered them online and picked them up at a store location. The idea was to cut the hassle of consumers walking the aisles to find their items. The move was a follow-up on another made in January when Walmart announced that consumers could take advantage of two-day shipping on over two million items without having to sign up for a membership. But, with its latest change, Amazon seems to be offering a better deal. Walmart customers currently have to place an order that totals $35 to apply for free shipping, now $10 more expensive than Amazon’s offer.